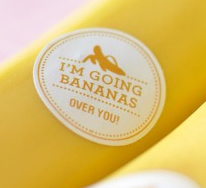 Surprise someone sweet today with these adorable fruit stickers. 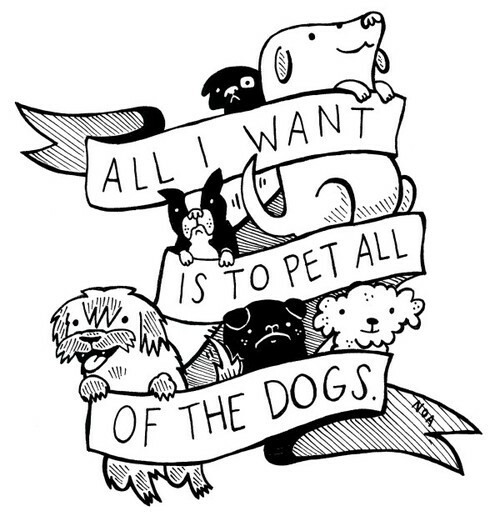 Download the printable PDF by the lovely graphic designer Twig & Thistle and print onto inkject sticker paper. 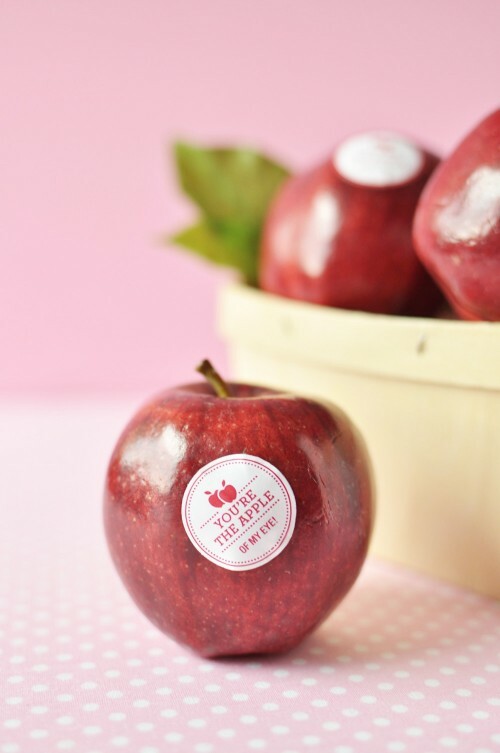 Sassafras Lass is a company that makes, hands down, the cutest craft supplies on the planet. 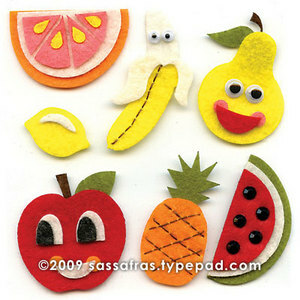 These self-adhesive felties, called “Fruity Family,” are just one example of the awesomeness that Sassafras Lass has to offer. And if you like these, there are lots of other adorable felties styles as well. 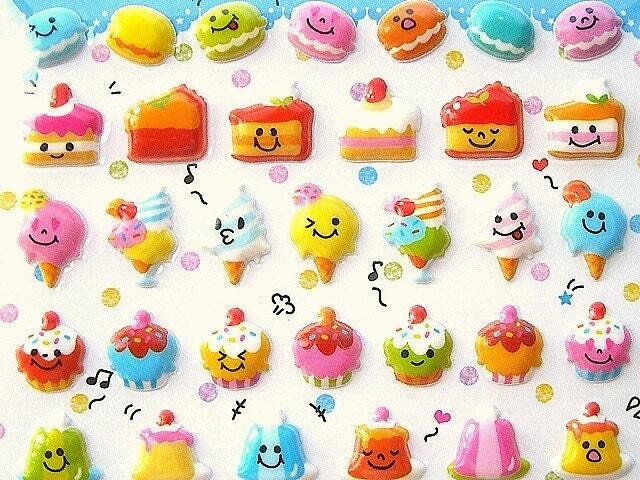 Find lots of of these felties on eBay.